We offer a cradle to the grave asbestos removal and disposal service. Make sure you call us at any time for reliable and accurate advice. While asbestos removal companies are governed under licence in the UK, licensing is not a requirement for asbestos removal companies in Ireland. We would welcome a change in legislation in this regard and feel that more regulations are necessary to ensure that even low risk materials are being removed under strict guidelines. Asbestaway has set up its own stringent in-house controls and guidelines to maintain the highest possible standards in asbestos removal, handling, transport and disposal. Each member of the Asbestaway staff receives regular medical surveillance in accordance with regulations. All Asbestaway personnel receive specialised training on an on-going basis; this ensures all removal & disposal procedures are carried out to the highest level of safety for both the client and our staff. All of our staff is constantly undergoing refresher courses in all aspects of asbestos removal as well as annual medical checks. The HSA monitor this on sites where removal works are being carried out. 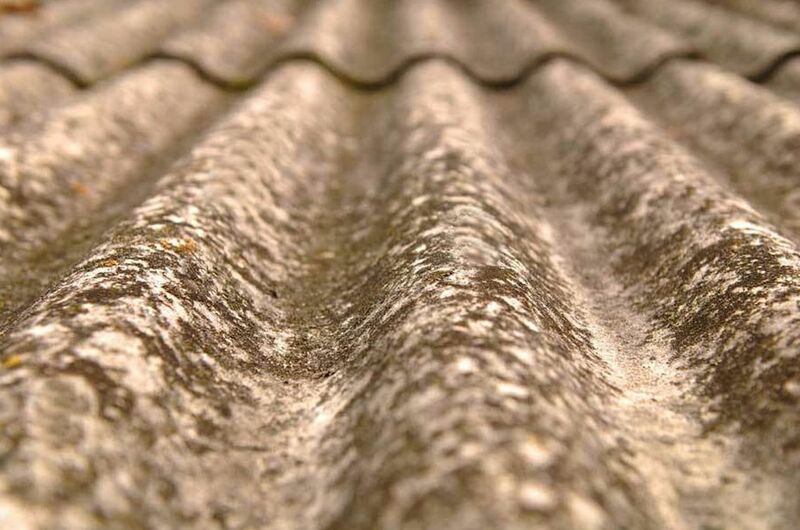 We can arrange, on your behalf, to have any required asbestos surveys carried out by leading analysts. Asbestaway works closely with a number of highly qualified analysts who will carry out any surveys and issue comprehensive reports and recommendations. All site specific method statements, risk assessments and follow up administrative paperwork will be undertaken and completed. As required by law, all projects must have site specific documentation which includes safety data sheets, risk assessments and a comprehensive method statement, follow up documentation such as disposal certificates and waste transfer forms are critical to the tracking of removed asbestos to ensure it has been correctly removed and safely disposed of. Any and all involvement with the Health & Safety Authority will be carried out by us on your behalf. Certain removal projects have to be notified to the HSA, this is dependent on the type of asbestos to be removed. In these cases all documentation will have to be forwarded to the authority and the removal works will then be closely monitored by HSA inspectors. Asbestaway works closely with these inspectors and follows all HSA guidelines set down. We can supply waste transfer forms and final disposal certificates. Waste transfer forms and final disposal certificates have to be kept on file for a period of 40 years. Asbestaway keeps all records for each asbestos removal and disposal project and will always forward copies of these important documents to the client for their information and safe keeping and proof of final safe disposal of the asbestos.